About to go over a cliff? 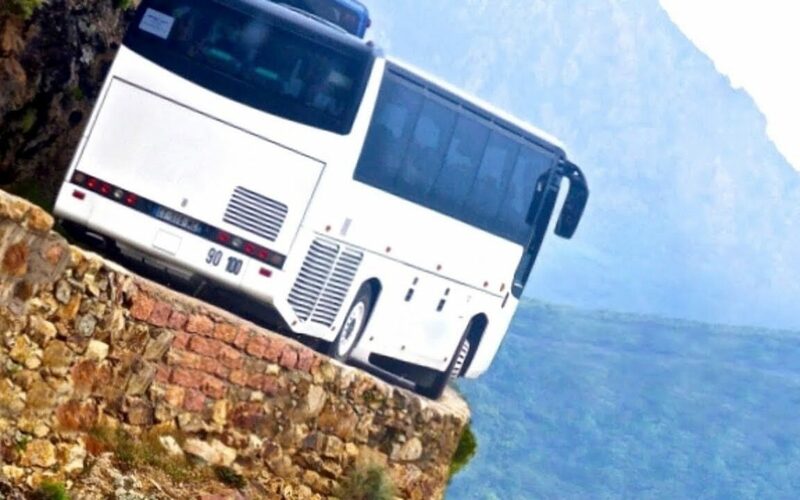 Closest I ever came to anything as crazy as going over a cliff was when we owned a non synchronized stick shift 4 speed bus with a reverse gear that used the 2nd gear solenoid if you hoped to properly engage it into reverse. 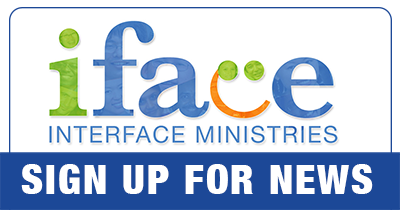 Once I was headed downhill in the TN Smoky Mountains facing a 1000 foot drop-off at the edge of a narrow hard right hand turn overlooking the cliff and all of our iFace staff were on board. I had to stop to switch into reverse. To play it safe, I had all the staff get off the bus and ask them to roll the largest rocks in front of my front tires in case I didn’t correctly get the transmission into reverse. The moment of truth, is when I let out the clutch…. Have you ever had put your faith in a Rock that would keep you safe in the midst of danger?